Category: Spiritual Thought and Practice Tags: Mythology, nature, Spirit, spirit animals, spiritual Guidance, wisdom, spirituality. 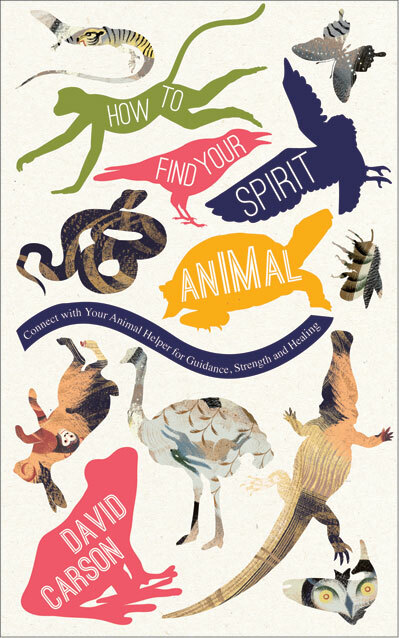 This illuminating book explains how to connect with and channel the unique powers of 50 different spirit animals – a menagerie of creatures, from the wise owl and crafty fox to the tranquil turtle and bold lion. Each entry provides a detailed description of the animal’s personality, mythology and innate powers. 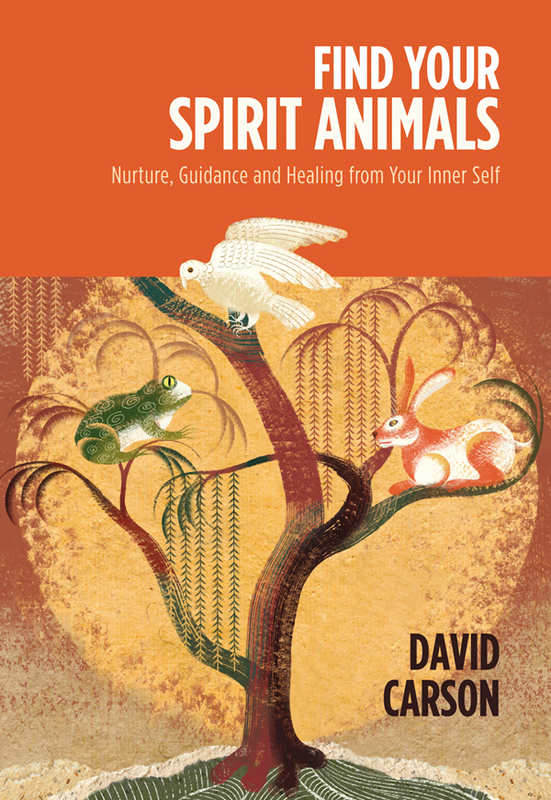 Helpful text provides readers with clues and meditations for discovering their own spirit animal, as well as information on how other animals can be called on to help with specific aims – from overcoming fear to finding your true destiny. Lavishly illustrated by a collection of brilliant artists, this book is the perfect primer for those seeking access to the wisdom of the animal kingdom.